This "Members Only" area is restricted to Annual Members of The Okanagan Golf Club. Members: Book your next tee time online or check your current bookings! 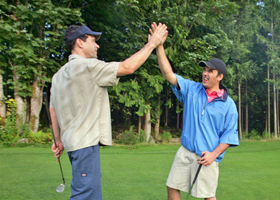 Member Tee Time bookings are available early Spring through to the end of the golf season.